Been unlucky with a few functions over the last few weeks but we're all clear to show England vs Croatia on Wednesday! 7pm kickoff, bar open from around 6pm for anyone who wants to come down and watch. 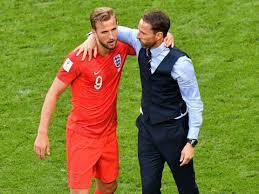 If/when (delete according to your level of hype) England make the final, we'll be open for that too!